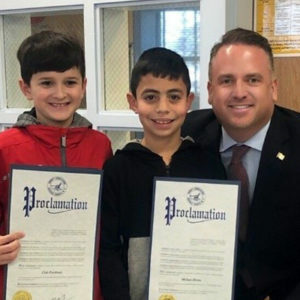 LONG ISLAND, NY – On Martin Luther King Jr. Day, Monday, January 21, 2019, at 12:00 p.m. 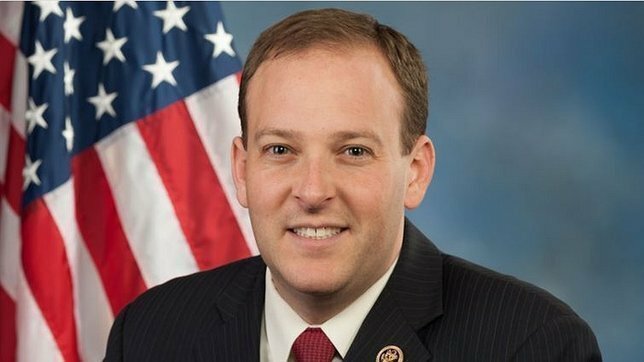 Congressman Lee Zeldin (R, NY-1) will be joined by local elected officials, local veterans and veterans’ organizations, and the family and friends of PFC Garfield Langhorn of Riverhead at the Private First Class Garfield M. Langhorn Post Office in Riverhead, New York, to honor his bravery, sacrifice, and service to his country following the 50th anniversary of his falling in the line of duty. On January 15, 1969, PFC Langhorn’s unit was returning from the attempted rescue of a downed American helicopter when North Vietnamese forces surrounded them. Under the cover of darkness, the North Vietnamese began to advance throwing a hand grenade in front of 20-year-old PFC Langhorn who was just a few feet from his injured comrades. PFC Langhorn unhesitatingly threw himself on the grenade, scooped it beneath his body and absorbed the blast, saving his fellow platoon mates. For his sacrifice and service to our nation, PFC Langhorn received the Purple Heart and the highest and most prestigious personal military decoration – the Medal of Honor. PFC Langhorn is the only Vietnam War Medal of Honor recipient from Suffolk County. Most recently, in 2010, the Riverhead Post Office was named in his honor.